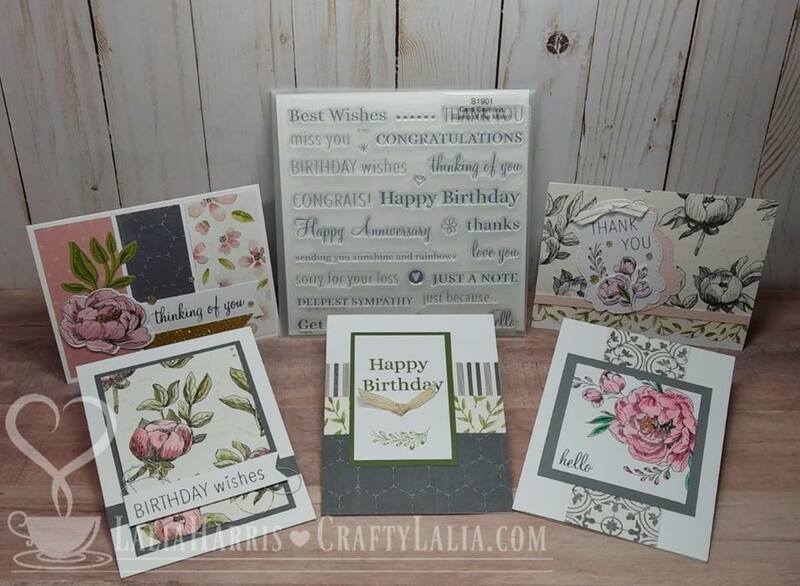 Crafty Lalia: Free Card Kit! This month, I've created a new card kit with all new papers featuring the January Stamp of the Month! You can receive yours free (shipping included) when you purchase the Stamp of the Month for $5. That happens when you have $50 of any items in your shopping cart on my website (clearance items included) This is a great stamp set because it's filled with so many sentiments! Just add pretty paper and embellishments! These card will come pre-cut and pre-stamped with any of the non-Stamp of the Month images. See the beautiful peonies from Budding Peony w/ Thin Cuts Z4264 ? They'll come pre-cut and pre-stamped. If you're getting the Thin Cut bundle, don't order the Budding Peony D1831 separately. The bundle includes the stamp, 7 dies and magnetic storage sheet! The paper used on these cards are from the Feels Like Home collection. Our Magnolia Frame kits are available this month only! They too qualify towards the SOTM. See more details on my website here. Or on an earlier blog post. 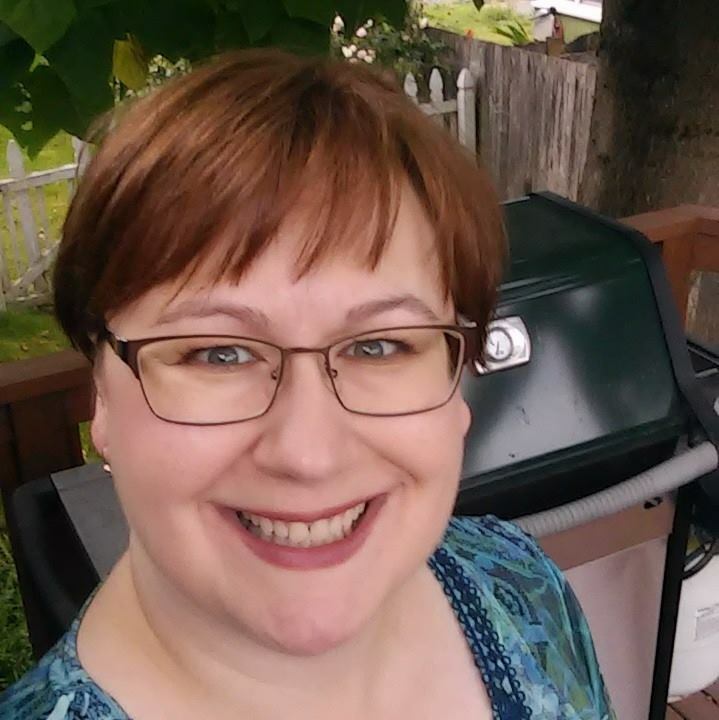 I'll be having a workshop on January 26th at my home and another on February 23rd at Tabby's Coffee in downtown Everett. 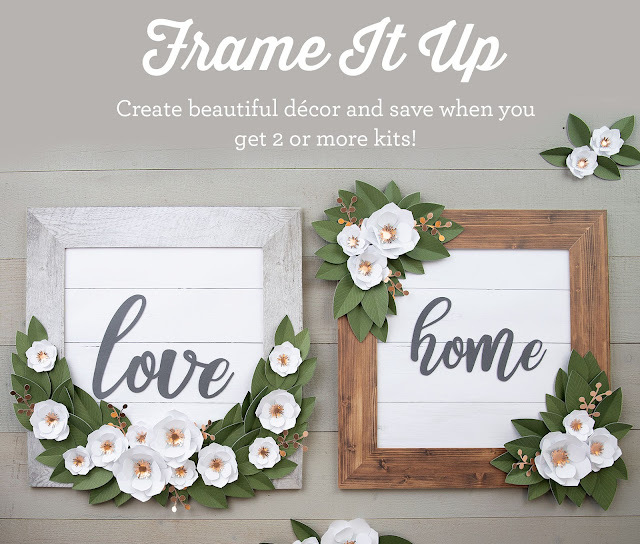 You'll want to RSVP and get your frame now! If you are wanting the SOTM, you may order your frame kit online and let me know you're attending one of the workshops. A small fee may apply for the workshop but it will be less than $5. Don't forget! Any time you place an order on my website or in person with me, you'll receive a complimentary copy of the latest Idea Book! A brand new one was just released this month and is full of tons of new stamps, papers and ideas! You may also view it online.